The beautiful city known for its rich cultural heritage, historic sites and its food, Lahore is home to some of the most ancient landmarks and is often regarded as the best city in all of Pakistan. The second largest city in the country, Lahore is a city that is densely populated and is full of life. The historic landmarks, luscious green parks, holy shrines, temples and hundreds of mosques are just some of the things that make Lahore a unique place to visit. The city has a wide variety of hotels ranging from 3 stars and above to accommodate all types of travelers. If cultural exploration and historic sights are what you fancy then Lahore is your ultimate travel destination. From the historic mosques such as the Badshahi Mosque, Wazir Khan Mosque and Data Darbar to the numerous havelis, this city has everything to fulfill your historic appetite. Visitors of this city come for its right cultural and history and fall in love with its modern landscaping, heritage and entertainment. Local bazaars are a famous tourist destination for visitors from all across the country. People come from far and wide to shop at these bazaars for everything from cloth, silverware, brass and copper; bangles and watches to even chappatis! The bright and colorful view of these bazaars is sure to reel you in and have you shopping till you drop! The Anarkali bazaar, liberty market, Fortress Stadium and Ichra bazaar are just some of the bazaars that you must visit when in Lahore. Situated right in the heart of Lahore, the Lahore zoo is modern in style and was founded in the year 1872. The Lahore zoo is proudly one of the oldest zoos in the sub-continent. With a wide range of exotic animals from across the world, the zoo is one of the main attractions and is one place that you should definitely pay a visit to. Lahore takes pride in being one of the primary tourist destinations in the country and has ample hotels and lodging facilities to accommodate all its users. From cheap hotels to 5 star accommodations in Lahore, you will find a wide variety of hotels to suit your needs. Located in the lower Mall Lahore, the Amer Hotel is a luxurious and elegant hotel that is tastefully decorated to meet the standards of all its customers. The hotel places service and convenience as the primary focus of its business and goes above and.. 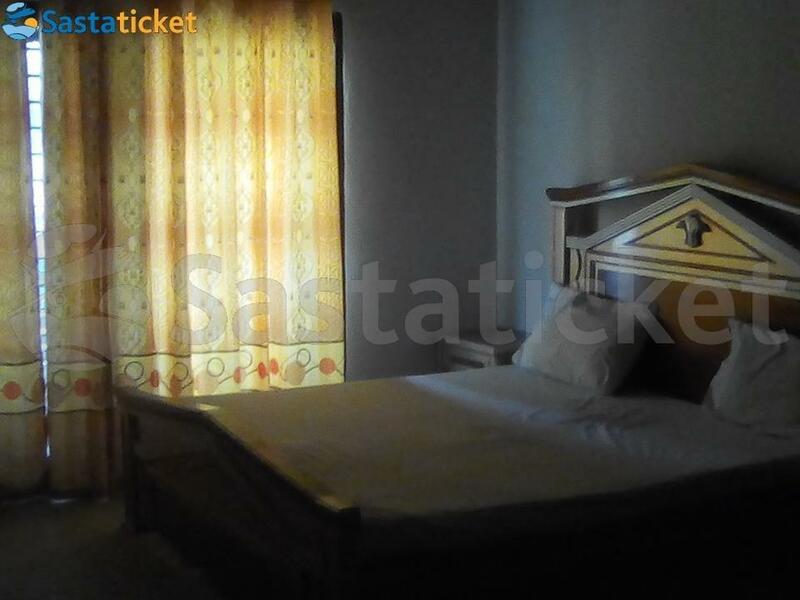 The 2 Star Ashiana hotel is located near the Fortress Stadium in Lahore. It is about a 90 minute drive from the airport. The hotel features parking space and luxuriously furnished rooms featuring private balcony and full length windows. The hotel is a.. 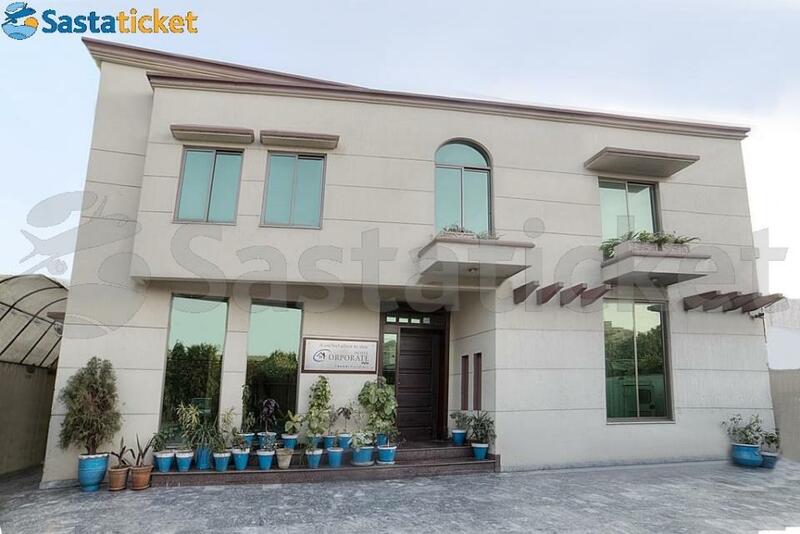 The Best Way Hotel is located near the Hockey stadium in Johar town Lahore and is well described as a budget friendly facility. The amenities offered here are well suited to accommodate families, and backpackers - The rooms are fully air-conditioned and.. The Bright Hotel is located in Main Boulevard Johar Town, near the Expo Center. This accommodation facility is well recognized as a comfortable lodging choice with affordable rates. Here you’ll find free Wi-Fi access, air-conditioned bedrooms, and room..
British Hotel Johar Town is part of a chain of two hotels in Lahore and is located in Johar town which is at a 16 Km drive from Allama Iqbal International Airport. The hotel is luxurious and offers all the latest amenities that one seeks in a hotel and.. The Corporate Inn hotel is located in Model Town, Lahore. This is a pleasant facility that’s recommended by frequent visitors . This hotel comes housed with basic amenities and lies in a prime location - Free Wi-Fi access is available here and complimentary.. The decent lodge is a well-maintained lodging facility that offers all basic amenities to visiting guests at reasonable rates. The rooms of this hotel are air-conditioned and have free Wi-Fi access. The staff is incredibly friendly and the facility lies.. The Dove Inn King guesthouse is located in Johar Town, Lahore. This hotel is reasonably priced and offers all basic amenities and services - Free Wi-Fi access is available throughout the premises and there’s an exclusive on-site restaurant. Room Description.. 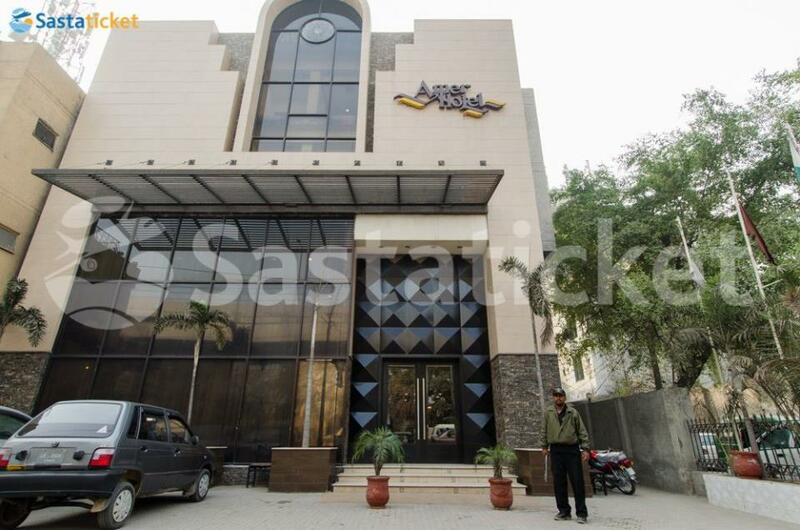 The Eastern lodge hotel is located in Gulberg 3, Lahore. This is a pocket-friendly facility that offers all required amenities at cheap rates. In this hotel, you’ll find free Wi-Fi access throughout the premises, efficient housekeeping services, and air-conditioned.. The 2 star hotel is in Johar Town Lahore. It features free Wi-Fi and complimentary breakfast. Children are welcomed in the hotel. Hotel Description The hotel is guarded by security officers. 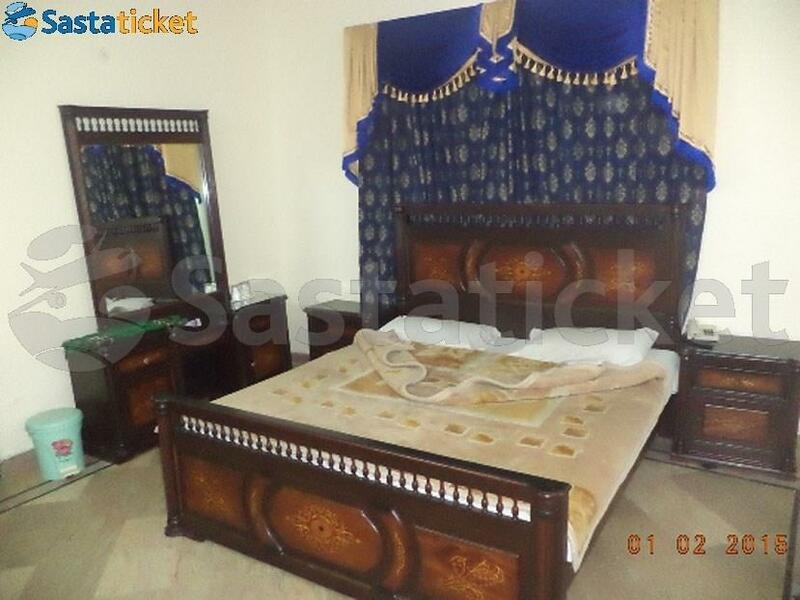 It is a well-furnished hotel featuring parking lot and 24 hours..